Chico’s Book in Common hosted Tim Hernandez in Laxson Auditorium on March 13 to talk about his book “All They Will Call You” and related experiences. Book in Common is hosted jointly by both Chico State and Butte College. “All They Will Call You,” is a narrative of “the worst airplane disaster in California’s history,” which took place in 1948. The crash killed 32 people in Los Gatos Canyon including 28 Mexican citizens who were being deported. The book is Hernandez’s sixth, all of his publications are centralized around California and its prominent cultures. Hernandez talked about how he collected research for his book. He described the stories of how he went to Mexico to search for the surviving family members of the migrant workers who had died in the plane crash. 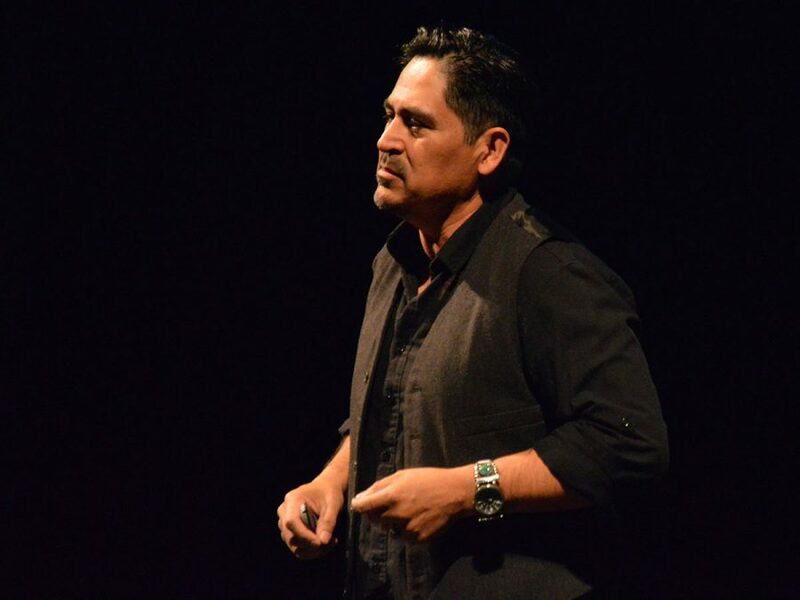 Hernandez took the audience on his investigative journey with elaborate hand motions and a personal, engaging intonation in his voice which passionately shared all he had seen and heard. The Book in Common will continue in Chico, however, the next event has yet to be determined. More information can be found at csuchico.edu/bic/. Olyvia Simpson and Mitchell Kret can be reached at [email protected] or @theorion_news on Twitter.